I can’t believe your 5 months old tomorrow. It’s gone so quickly… but some days have felt like an eternity. You are so smiley & love to flirt with all the ladies. Your big bluey brown eyes are so curious I love watching you soak up this crazy colourful world. The sound of the waves, you always relax when we walk on the beach. I love it when you wake in the morning & you play with your feet & fingers quietly while I lay with you & try to sleep. I love your big belly giggles & how you find me & your dadda wickedly funny…& how you look so impressed with my Adele power ballads & interpretive dancing. Your little personality is glowing & each day is more exciting & I don’t care that I wake up 10 times a night. Your first tooth has come through. Your days away from crawling. More adventures. Your the bees knees Jakobson. My precious little mountain of a delicious man. The new addition to our family. Jakob Jeffrey Pulsford is 3 weeks old & a feeding machine. 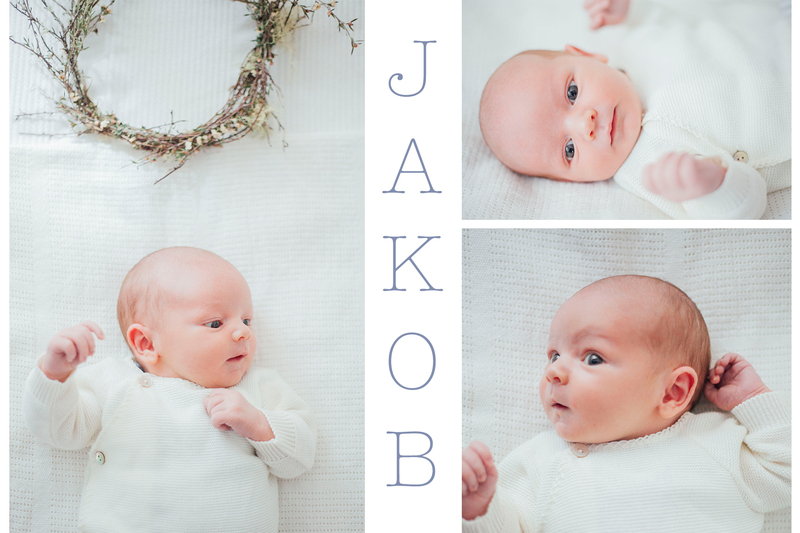 We are so in love with this little man!